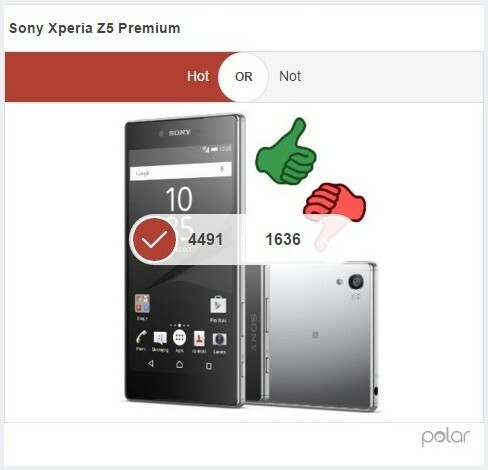 There's little dispute among you - the Xperia Z5 Premium is yet another Sony entry on the hot side of our imaginary Hot or Not wall. 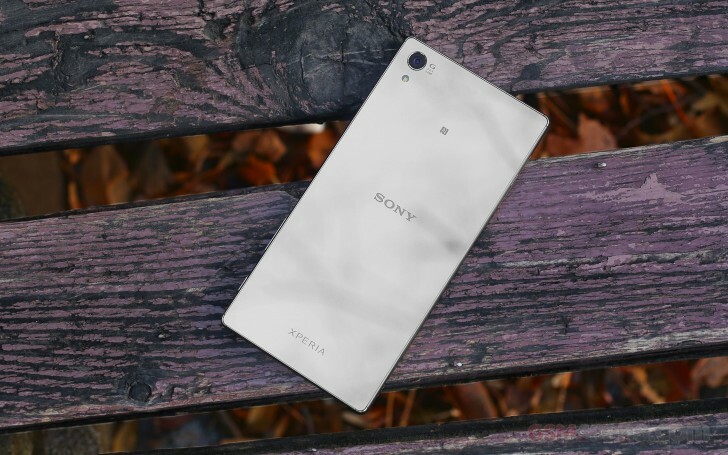 Stopping by for our customary poll, Sony's latest top-shelf device left naysayers outnumbered 3 to 1, continuing a positive trend with Sony devices of late. A lot has been said on the 4K display conundrum, and we've also contributed with a dedicated display test, on top of the usual review. And regardless of where you stand on the matter, having the sole UltraHD screen in a smartphone on the market does score the Premium points for exclusivity - always a factor when it comes to a handset's appeal. It's not just flair, there's plenty to like under the Z5 Premium's mirror surface, and the majority of you seem to have picked up on that. Top-end specs are a given at its market position and the all-new 23MP camera and Snapdragon 810 chip are sure to entice, troubled as the fastest Qualcomm SoC might be. Sure, you weren't particularly excited about the battery life, and pricing could have been easier on the wallet, but who's without their flaws?